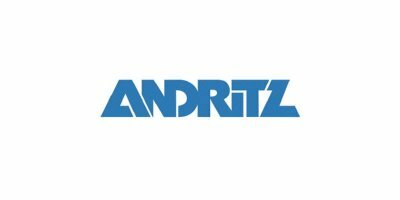 Did you know: ANDRITZ supplied the largest potable water desalination plant in Oman with two high-throughput decanter centrifuges for brine dewatering, resulting in the right sludge dryness for safe and cost-efficient disposal of waste sludge. Desalination has never been simple. But brine treatment should be. To ensure a reliable, cost-efficient potable water supply, more and more operators are looking for better ways to dewater and dispose of brine residues with less labor, more capacity, and higher sludge dryness. For Oman‘s largest desalination plant, ANDRITZ has supplied two highly efficient decanter centrifuges for this crucial process. Achieve the best capacity, footprint and sludge dryness ratio with low labor input to enable safe and cost-efficient disposal of waste sludge. A reliable, high-performance, cost-efficient dewatering solution for continuous operation, enabling lower transportation costs of waste sludge and high centrate recovery. No comments were found for How can you desalinate more water with less waste? - Case Study. Be the first to comment!